Here at Warm for Life, we’re always thinking of ways to make life easier for our customers. We recognise that it can be hard to find time during the working day for us to visit your home to quote for a new installation. However, if it’s winter and your boiler or central heating system isn’t working, you’ll want to get it sorted as soon as possible! That’s why we’ve introduced FaceTime video quotes for new boiler and central heating installations. 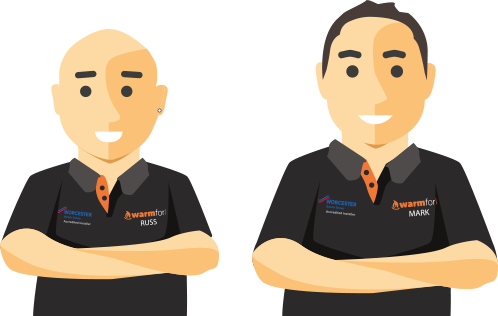 You simply book a 15 minute FaceTime video call, during which you’ll use your smart phone or tablet to show us your existing boiler and a few other aspects of your central heating, gas and water systems. We can then give you an instant quote that’s tailored to your home and requirements. There’s no need for us to come out to your home, and evening and weekend appointments are available. You’ll get a price for your new boiler straightaway, so you can decide there and then whether you’d like us to proceed with your installation. For more information, click here or contact us today to book your FaceTime quote appointment.